Should I upgrade to one of the latest iPhones? With new iPhone models on their way including iPhone XS, XS Max, and XR, now is a great time to look into Apple's iPhone Upgrade Program. 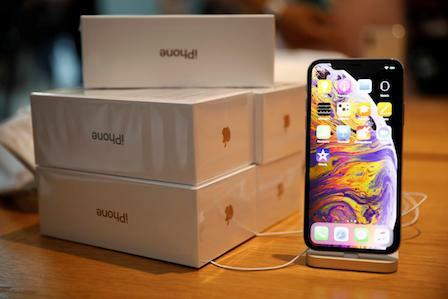 iPhone carriers and Apple lets customers finance their iPhones with installment payments each month, and the Apple upgrade program lets customers upgrade each year to a new iPhone. The program works by making you eligible for a free upgrade after half of your payments are made. So, if you agreed to pay your phone off over 24 months, you qualify for the upgrade after 12 months. The clock then starts again on the 24th month of payments. If you are happy with your current phone and don't want to upgrade, you don't have to. You can keep your phone and continue paying it off. After your 24 months are paid, you can then sell your phone to help finance the cost of a new phone when you're ready to upgrade. If you purchased the iPhone X last October, now is the time to get started with the upgrade program and begin enjoying a newer phone!